This is a short-term Men's Discipleship Block, specifically for men who are leading Community Groups. Click here to register. 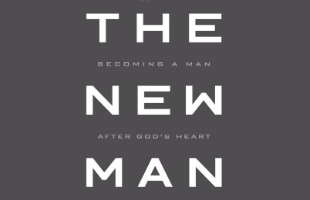 We will be reading through and discussing The New Man: Becoming a Man After God's Heart by Dan Doriani. This will run for 6 consecutive weeks in varying time slots. Pick the one that works best with your schedule. The overall goal is to disciple you as a leader and equip you to disciple the men in your groups.